July is the beginning of monsoon and end of summer season in India. The temperature begins to cools down due to rains. 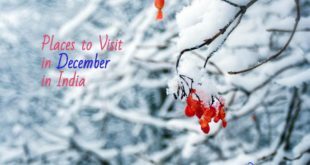 It is the best time to visit snow-clad high altitude mountains regions in North India, which you cannot visit till June due to Road blocks. At high altitude, there is less rain fall and chilling weather with amazing climatic conditions. If you like to enjoy mist of rain in greenery than visit some beautiful places in south India. India is marvelous in natural beauty, it has amazing tourists destination for places to visit every month. 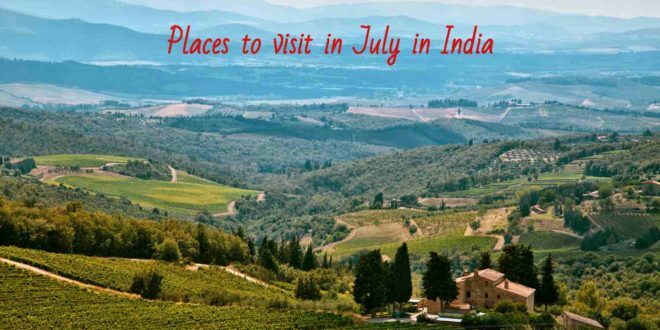 Some of the Best places to visit in July in India are listed here. 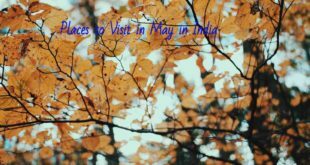 So enjoy this rainy season travelling to these beautiful places in India. Located in the northern head of India, Ladakh is arguably the best place to visit in July in India. It is also known as ‘a thrilling holiday destination’. 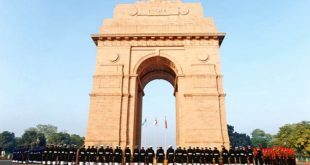 It’s high rising mountain peaks, salubrious weather, stunning lakes and breath-taking scenery adds a charm to the India’s destinations and North India. It is worth travelling in the month of July. 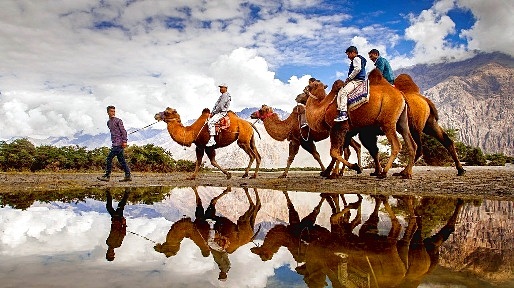 In Ladakh, you can enjoy the watching the Llamas perform of colorful Chhams, you can also ride on the double humped Bactrian camel or can even ride on the bike up to Khardung La Pass. Along with these enjoy spotting a snow leopard at the Heis National Park. 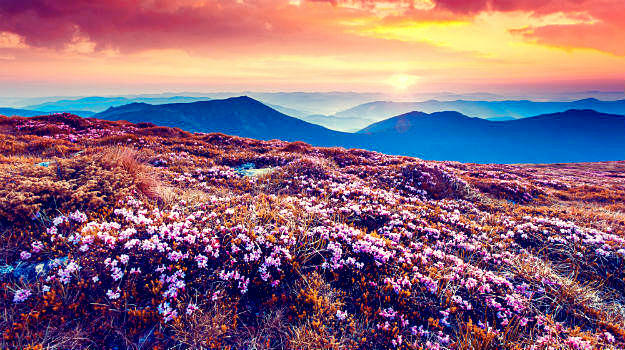 Valley of flowers belongs in the list of UNESCO World Heritage Sites. It is located at a height of average 3,858 m above sea level in the West Himalayas, in the state of Uttarakhand. 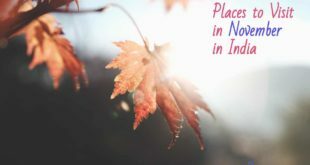 This Indian destination remains frozen in the winter but when summer arises the snow melts away and the valley blossoms in July, monsoons showers gives a youthful beauty to the nature which will automatically steal your heart. 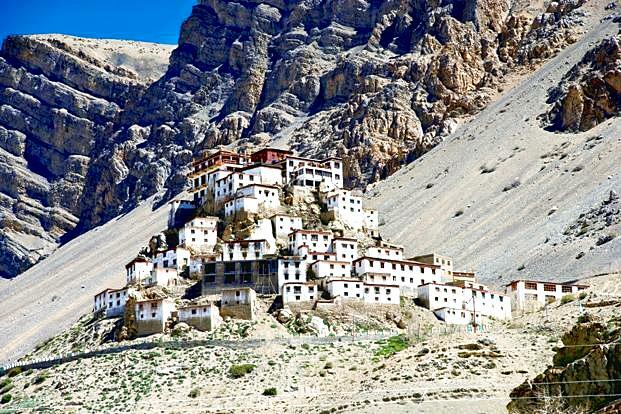 Spiti Valley is located at the north-eastern part of the Himachal Pradesh. The name Spiti means, ‘The Middle Land’, and as the name suggest, Spiti Vallet lies in between Tibet and India. It is a cold desert mountain valley. In Spiti Valley, you can enjoy jeep safaris and if you are an adventure seeker then add trekking option to it. 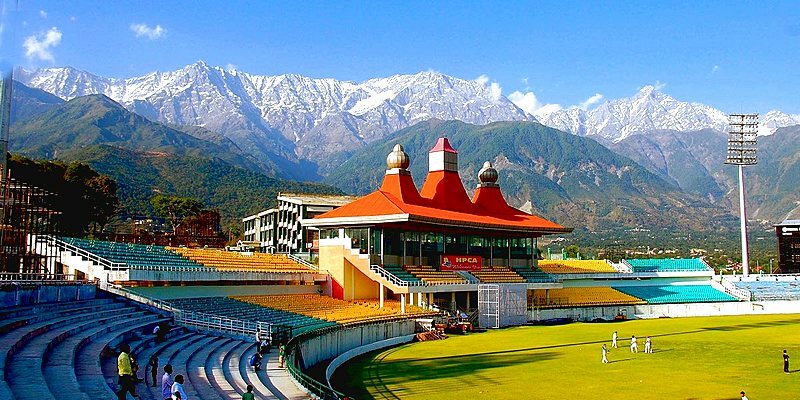 The world knows Dharamshala as the home of Dalai Lama. It is a smart city in Himachal Pradesh. But the reasons which put an impact on the mind of the visitors who are planning to visit Dharamshala during the month of July are meditation and stay in Namgyal Monastery, boat ride in Dal Lake and walks through the Tea plantation. 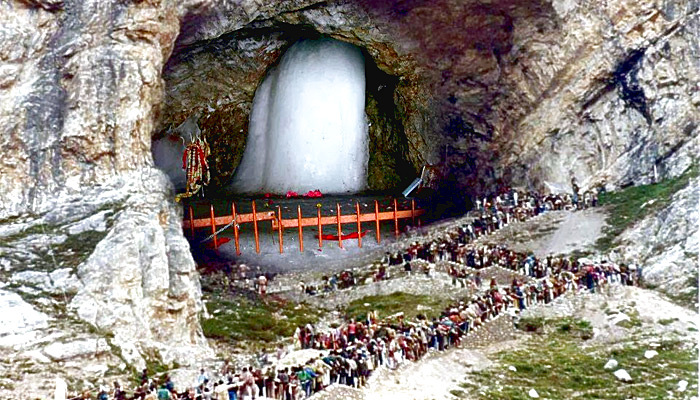 Visiting Amarnath in rainy is the best choice for the devotees of Lord Shiva. The home of the Lord Shiva, Amarnath is surrounded by snowy mountains. For most of the year the cave was too covered with the snow. After the snow melts in summer so the cave is open for pilgrims during July and August. Its religious importance makes it one of the holy places at these months. Undoubtedly Kerala is compared to paradise for it beauty in the month of July. During rainy season it is very famous worldwide. The lush greenery and rejuvenating ambience makes the rain more beautiful and your holiday more surreal. From including ayurvedic treatments to local cuisines, there’s a lot that will make your trip experience enriching. 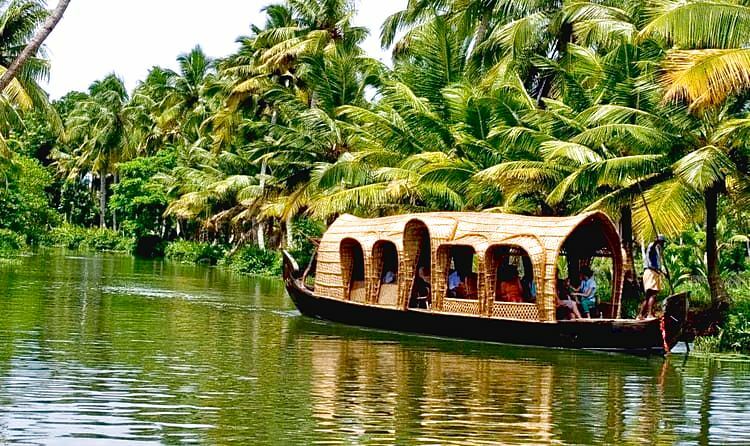 You can even also enjoy staying in houseboats, beach shopping in Kovalam, shopping, bamboo rafting in Thekkady and many more. Kodaikanal is also known as the princess of hill stations. It is among the best July vacation destination in South India. Its meadows, waterfalls, valleys, forests, and lakes provide a perfect setting for a July holiday. Though the monsoons can be a little tricky, the climate and the beauty of rains in July and August pull the travelers to Kodaikanal nonetheless. Here, travelers can experience broken specter at Coakers’ Walk, ride a rowboat or pedalo at Kodaikanal Boat Club, cycle around the Kodai Lake, take a trek to Kukkal Caves, and practice yoga at the Kodaikanal Yoga Centre. 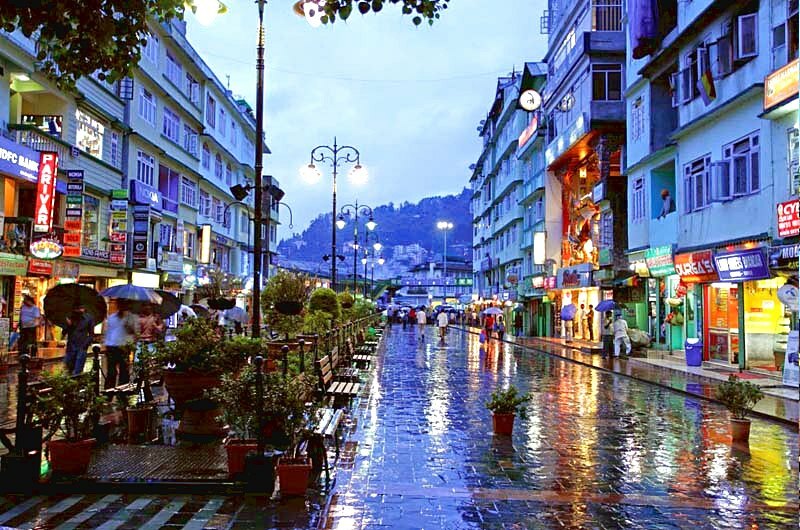 Gangtok is the shimmering capital of Sikkim. With the onset of July, the entire area becomes lush green and quiet. The hotel rates are low while the rains are still not very severe. The less crowded, serene, and lush green Gangtok makes for one of the best holiday destinations in India in July. Travelers can go for river rafting in Teesta, yak rides at Tsomgo Lake, paragliding, and rope-way cable ride from Deorali. Shimla and Nainital are also some of the best places to visit in July in India with family. During this month, the pleasant climate provides a relief from the scorching heat in neighboring states like Delhi and Rajasthan. There are various attractions like boating in Nainital, and shopping in Shimla which keep both children and parents amused. Auli, Ladakh, Kerala, Srinagar, and Tawang are some of the best places to visit in July in India for honeymoon. During monsoon season these places enjoy a lovely weather condition which is comfortable for sightseeing and activities. Also, this month specifically is best owing to lesser tourist crowd visiting these regions.